Professional AC Installation | Fresh Air, L.P.
Was this the summer you discovered your home’s current air conditioner is no longer up to the job of keeping you and your family comfortable through the long months of hot weather? Sometimes, you have a lot of time before you need a new system, if you’ve caught this issue as the weather was cooling down. Other times, it’s an emergency situation and you’re tempted to buy the very first air conditioner you can get within your budget and install it as fast as possible. First off, we have to mention that it takes a trained and skilled HVAC technician to install a new air conditioner of any kind. It’s essential that you get the right type of air conditioner for your specific living space, as well as the right size. 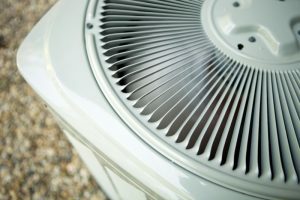 Don't Believe These AC Myths! We want to debunk some of the leading myths about air conditioning that could leave you paying more than you should be. One of the first indications that an air conditioner is experiencing trouble is a drop in output from the system.